TUNG OIL The Russian chapel was built to honour the memory of those who died and to serve as a reminder of the follies of war. 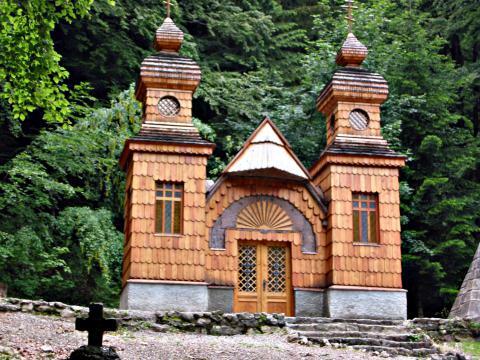 Russians prisoners built the neat little chapel between 1916 and 1917. The chapel has two small towers built in traditional Russian style. It is coated with our tung oil, mixed with brown oxide pigment. SOLIDA Head for car crash test (Dummy) has been made of silicone Modrin MF and inner part of solid polymer foam Solida.